Delve deep into rural France and discover Roman heritage among the rolling vineyards on this 10.5-hour tour of Provence from Avignon. 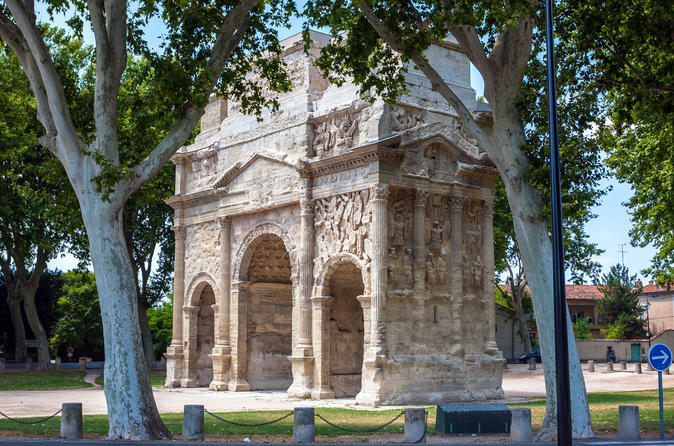 Follow your guide on a tour of Orange and marvel at the Triumphal Arch and the Roman amphitheater. 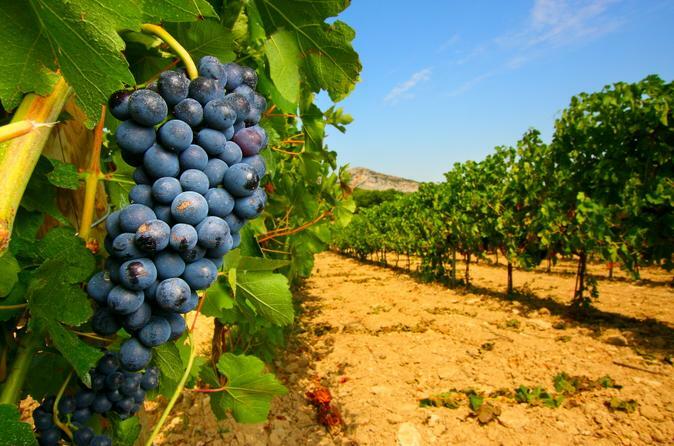 Travel out through the fertile vineyards of Châteauneuf-du-Pape and sample local wines during a tasting session. Admire the UNESCO World Heritage-listed Pont du Gard — a Roman aqueduct. Visit the medieval village of Les Baux de Provence, perched high in the Alpilles mountains, and discover the Provençal villages of Gordes and Roussillon. Discover the appeal of Rhône Valley wines on this half-day tour from Avignon, led by an expert wine guide! Visiting two wine estates in Rhône Valley’s most prestigious appellations (winemaking regions), your tour includes samples galore of esteemed AOC-classified wines. Try dusky pink rosés in Tavel, and then end your tour on a high note with a tasting session inside a Châteauneuf-du-Pape estate. Numbers are limited to eight on this small-group wine tour, ensuring you’ll receive personalized attention from your guide. Enjoy a full day tour and see the very best of Provence. Discover some of the region's most popular and photographic spots; Gordes, Roussillon, Senanque Abbey, Fontaine de Vaucluse, Saint Rémy de Provence, Les Baux de Provence and Pont du Gard are all on the agenda for your day trip from Avignon. 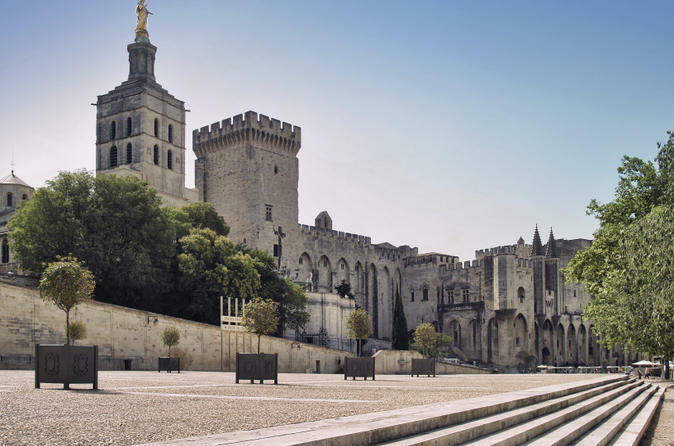 Marvel at magnificent medieval architecture on this 3-hour walking tour of Avignon, including skip-the-line entry to the Pope’s Palace. Explore the UNESCO World Heritage–listed city of Avignon, home to the Papacy and seat of western Christianity in the 14th century. 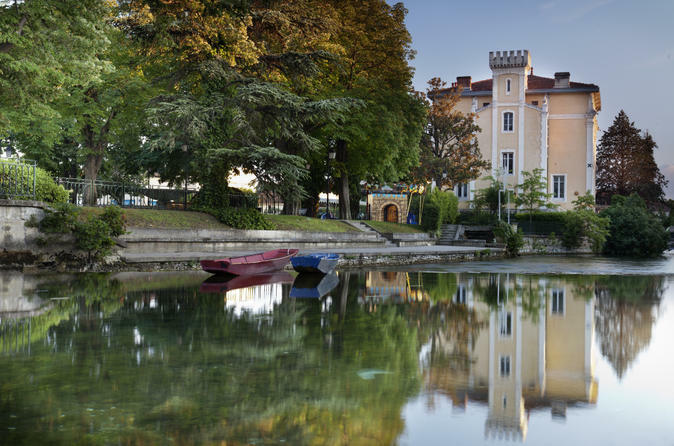 Follow your guide along the historical city walls for breathtaking views over the Rhône River. Beat the queues and enjoy swift access to the chambers and chapels of the Pope’s Palace. Admire 19th-century architecture in the beautiful Place de l’Horloge and finish with a glass of Côtes du Rhône wine. 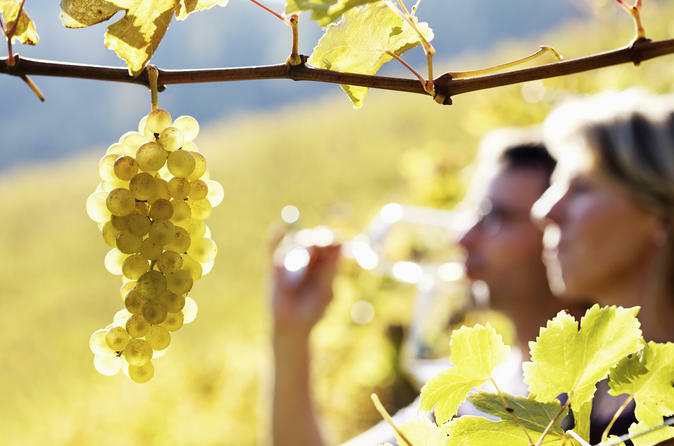 Sample exquisite wines from the Rhône Valley region on a full-day wine trip from Avignon! With a wine expert guide at your side, tour the cellars of a wine estate near Mont Ventoux and enjoy a wine-tasting session to discover the role that your senses play in discerning the flavors of wine. Spend free time in pretty Beaumes-de-Venise, and then tour two more wine estates in the Rhône Valley, sampling Tavel and Châteauneuf-du-Pape wines! Visit pretty Les Baux de Provence on a 4-hour tour from Avignon, and discover its world-famous scenery, olive oils and wine. After admiring stunning views from the hilltop town, head to an olive oil mill in the valley to see where the region’s AOC classified olive oils are made. 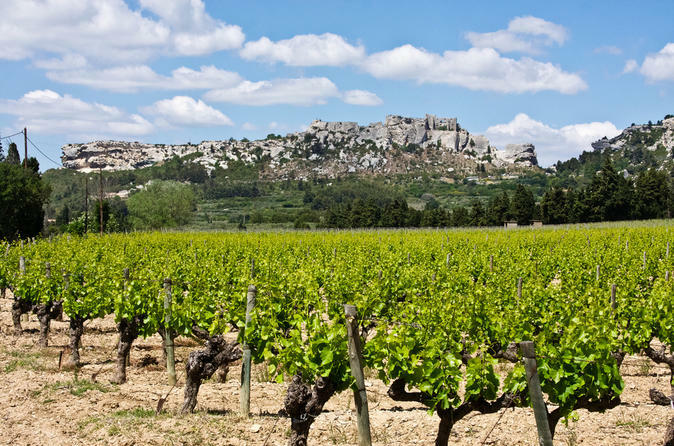 Sample oils made from a blend of different olives and then tour an esteemed wine estate in the foothills of the magnificent Chaîne des Alpilles mountain range. Numbers are limited to eight on this small-group tour, ensuring you'll enjoy personalized attention from your guide. Enjoy a full day of wine tasting and sightseeing in Châteauneuf du Pape as well as the neighboring vineyards of Gigondas and Vacqueyras. Lunch in a local restaurant is included on your day tour from Avignon. Discover the best of Provence and combine culture and nature on this Aix-en-Provence and Verdon Gorge day trip from Avignon. Explore the Provençal towns of Aix-en-Provence and Moustiers Ste-Marie with an expert guide. Sample delicious French candy and gain insight into the ceramic trade for which the area is famous. 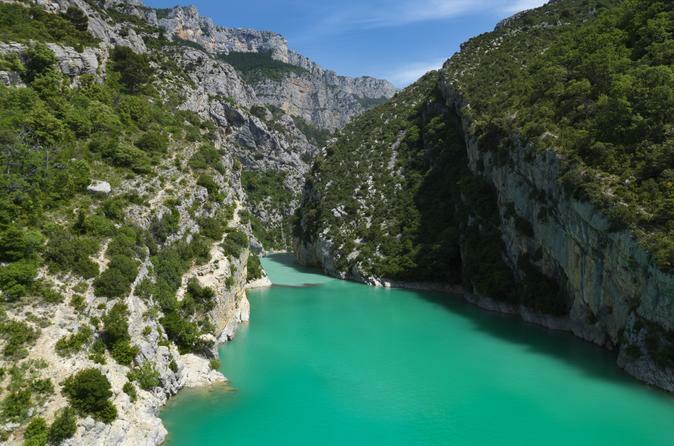 Delve deep into the Verdon Gorge and marvel at soaring limestone peaks, then enjoy free time to swim in the lake and stroll along the beach. Your tour size is limited to eight to ensure a more personalized experience. 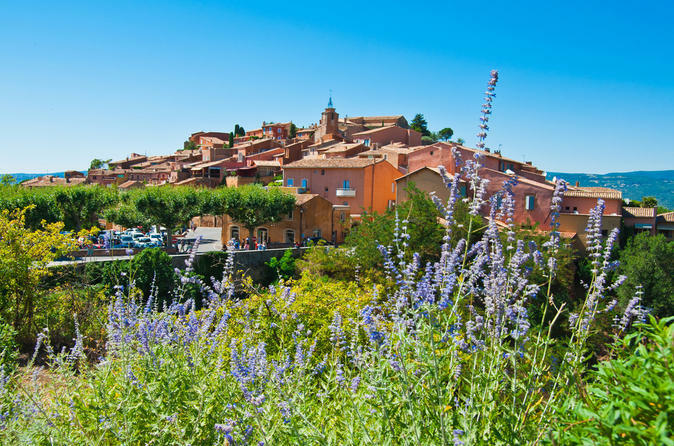 Venture into the rugged hills east of Avignon on this private half-day trip to the spectacular Luberon region, marked by cliff-top castles, tucked-away villages and stunning lavender fields. 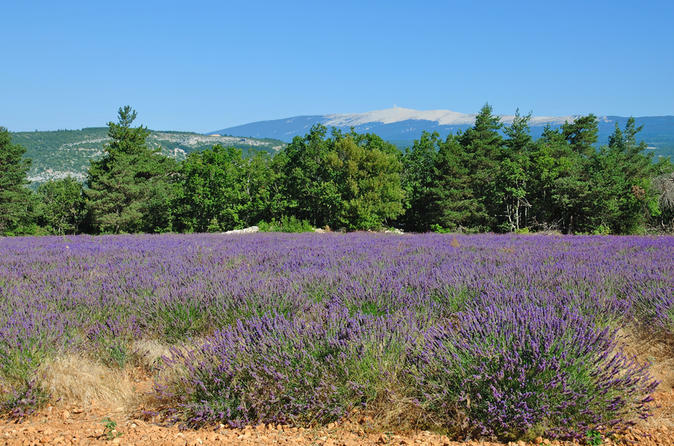 With your private guide, visit the picturesque villages of Oppède-le-Vieux, Roussillon or Gordes, and tour the Lavender Museum (Musée de la Lavande) to learn about this enduring symbol of Provence. Visit of Fontaine de Vaucluse, the Sorgue River source, one of the most important and mysterious in the world. The beauty of the site inspired poets like Perrarque and Frederic Mistral.